Plans to introduce a martial law to prevent unrest in the event of a chaotic no-deal Brexit are being looked at by the country’s top planners. 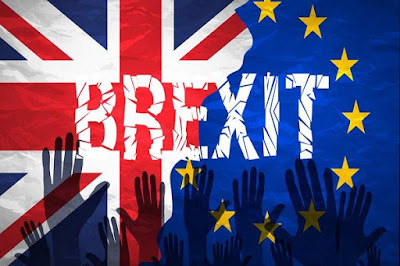 Now it has been reported Brexit planners are looking into the possible imposition of martial law after no-deal Brexit to prevent civil disobedience. According to a report in the Sunday Times, powers available under the Civil Contingencies Act 2004 would allow ministers to impose curfews, travels bans, confiscate property and deploy the armed forces to quell rioting. The over-riding theme in all the no-deal planning is civil disobedience and the fear that it will lead to death in the event of food and medical shortages. The only other thing that would be comparable would be something like a major Europe-wide war.